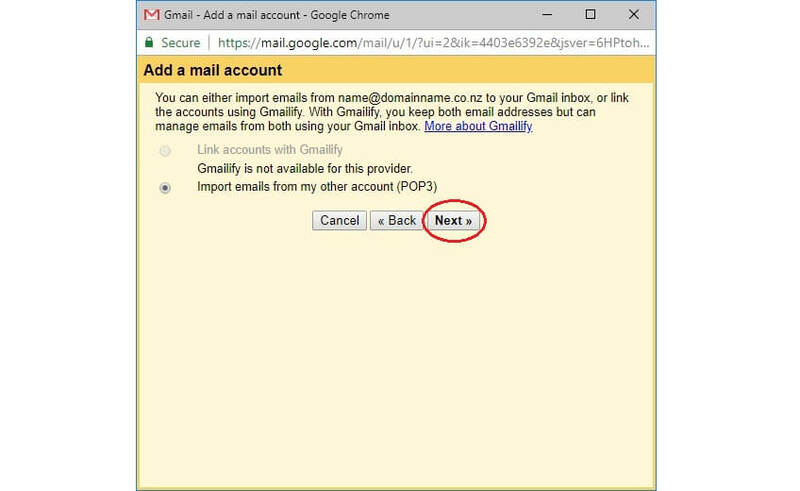 Now lets learn how to setup your existing email account in Gmail. 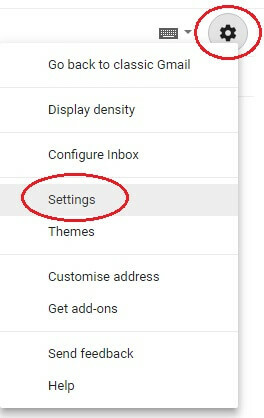 Once you've logged into Gmail, click the cog icon in the top right corner and select Settings. Next, click Accounts and Import and scroll down the page to find Check mail from other accounts. Click Add a mail account. 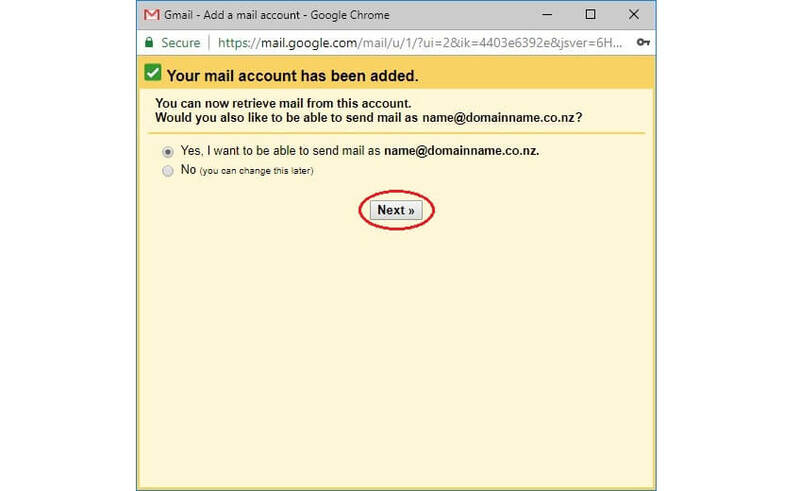 Tick the Always use a secure connection (SSL) when retrieving mail check box. Select the Yes, I want to be able to send mail as... option and click Next. Select the Treat as an alias check box. Select the Secured connection using SSL (recommended) option, then click Add Account. 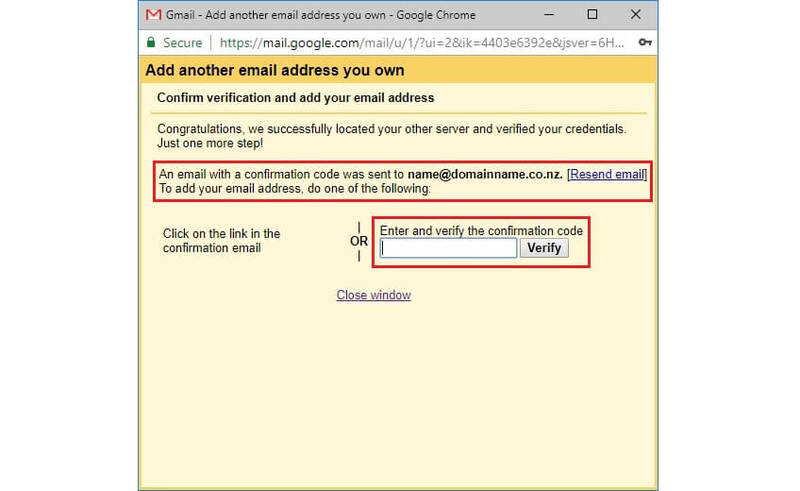 Before you can send/receive email through Gmail, you must verify the confirmation code that Gmail has sent to your email address. 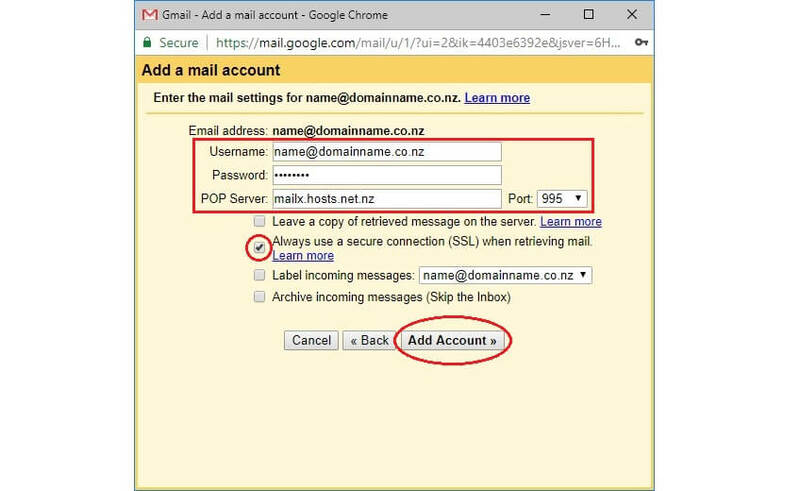 Select your preferred WebMail application to use and login using your full email address as your username. 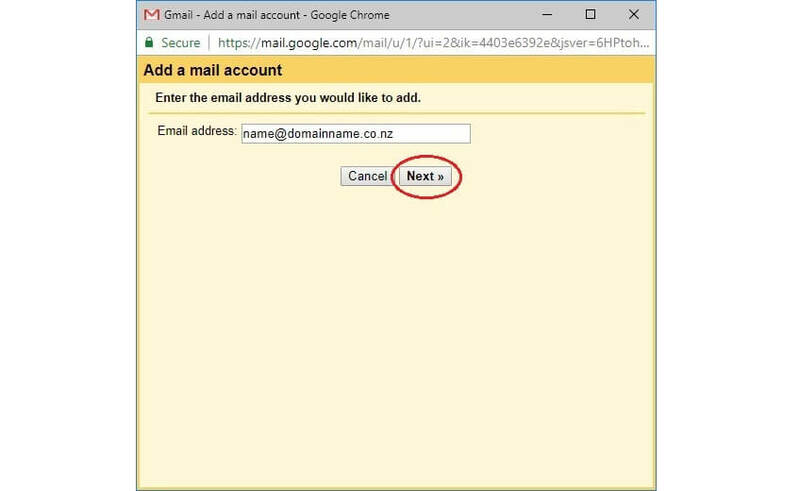 Locate the Gmail verification email and confirmation code. Enter the confirmation code and click Verify. That's it! 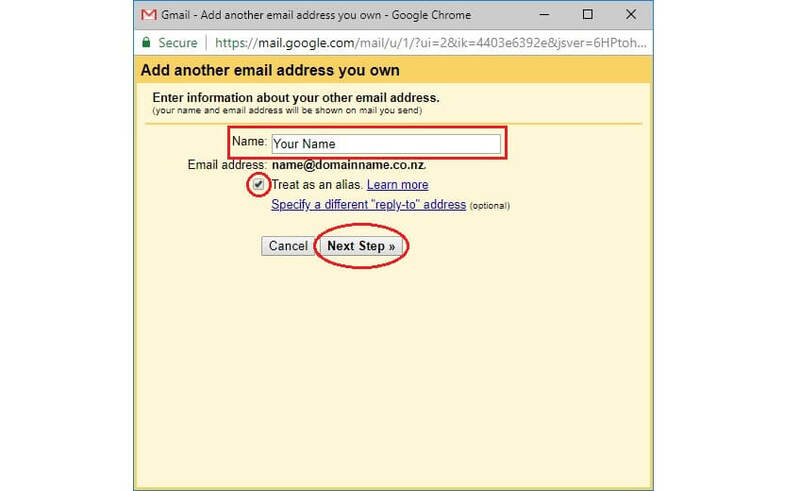 We've successfully set up an email account in Gmail to send and receive email using our email account. This is the end of the tutorial. 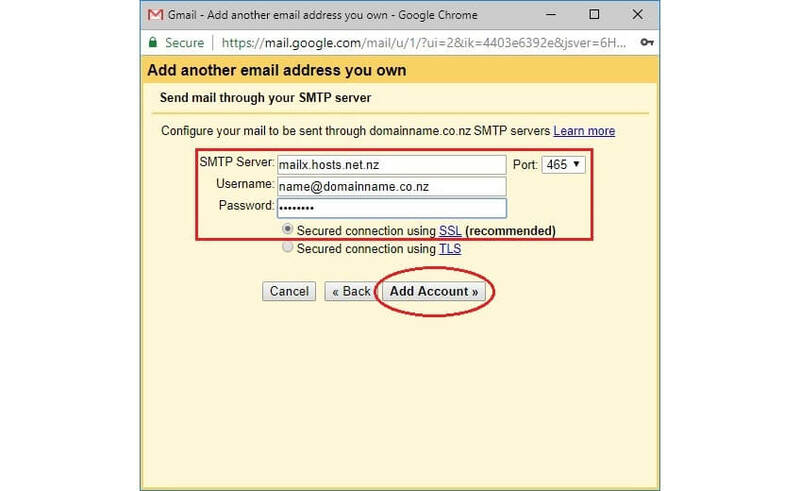 You now know how to set up an email account in Gmail with your existing email account.